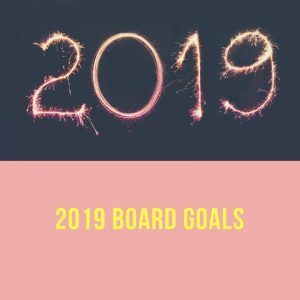 Now that a new year is upon us, it’s time to think about what your board and organization wants to accomplish in the new year. In thinking about your board goals, at a minimum, your board should go through a Board Governance 101 session. A Board Governance 101 session will acquaint your board and your Executive Director with the roles and responsibilities of each of these distinct groups and how they interact with each other. By going through this session early in the year, you’ll set your organization up for success throughout 2019 as each board director will understand their roles and responsibilities to the organization and will be better equipped to perform those roles. If you already have a Board Governance 101 session scheduled for first quarter 2019, your next board goal should be to focus on your board recruitment. Start to think about what short term goals you want to accomplish as a board, the current gaps on your board to meet those needs, and identify diverse candidates who can help fill those gaps. When you start thinking about your board recruitment early in the year, you’ll be less likely to scramble for board members during your board recruitment period and just filling your open board seat with a warm body – and not necessarily the right candidate. 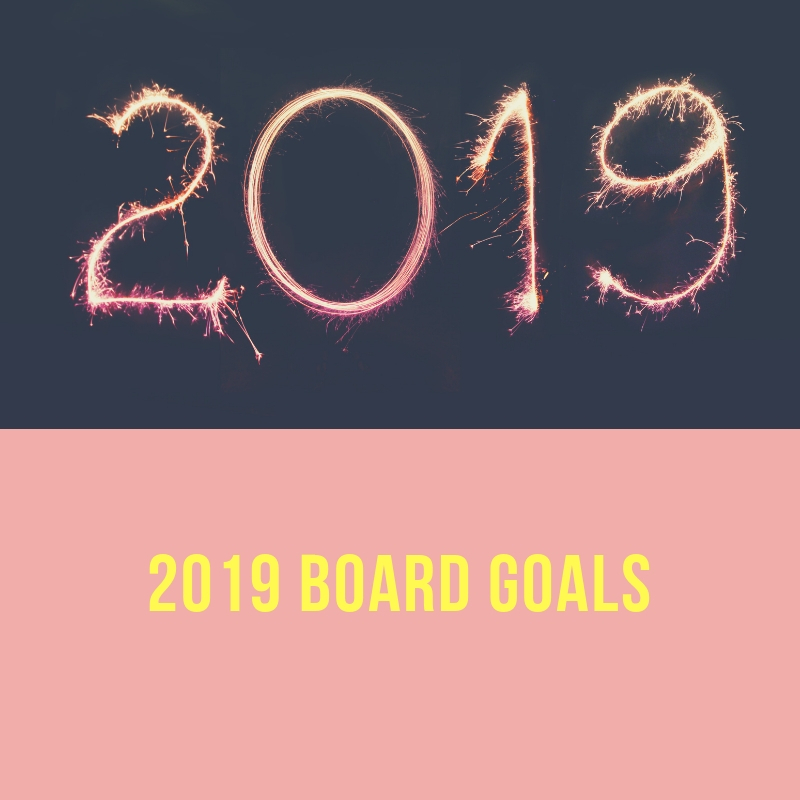 Change up your normal routine and make your 2019 one of a kind by adopting these board goals!